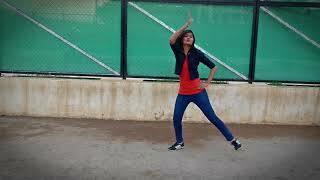 Hey people, after a long wait the videos from our 15 Days Dance Workshop are uploading now. 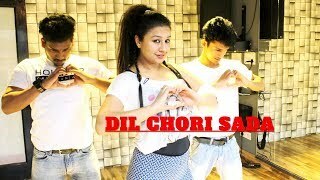 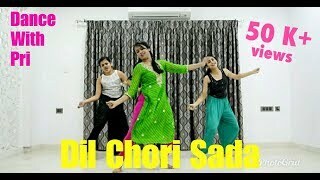 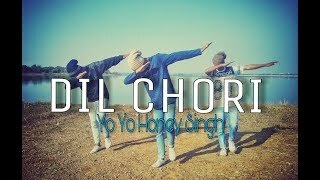 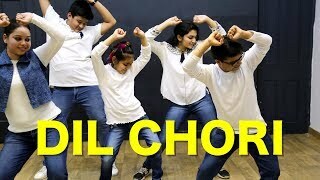 This song Dil Chori Sadda ho gya was choreographed by Navneet Verma. 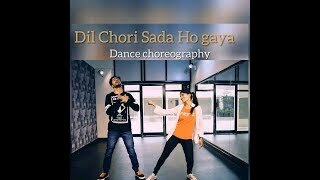 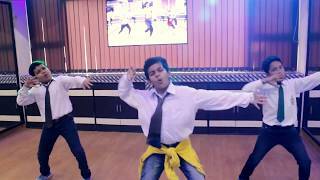 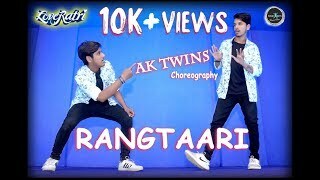 This was the basic choreography we taught in 3 Days master class.nDo subscribe to our channel for more upcoming videos & awsome Showcases.nnArtist : Navneet VermanSong : Dil Chori Sadda ho gayanMovie : Sonu ke Titu ki SweetynnFollow us on : nInsta : the d.a.d.